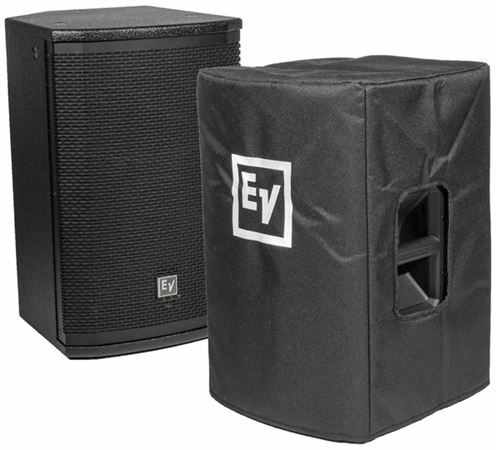 Shop Electro-Voice ETX15PCOVER Padded Cover For ETX15P Loudspeaker from AMS with 0% Interest Payment Plans and Free Shipping. Keep your ETX-15P speakers looking like new with this official padded cover. A durable cover that also includes a storage pocket for power cable plus the iconic embroidered EV logo. Awesome speaker, awesome deal, awesome company! Powerful, clean and musical. Once I purchase one more my PA will be complete and I couldn't be happier. If you buy the speaker buy the cover. It is well worth it. Strong material, good padding in the inside, heavy duty...great product.